Superior-Speedie continually strives to strategically expand our business to better serve our customers. 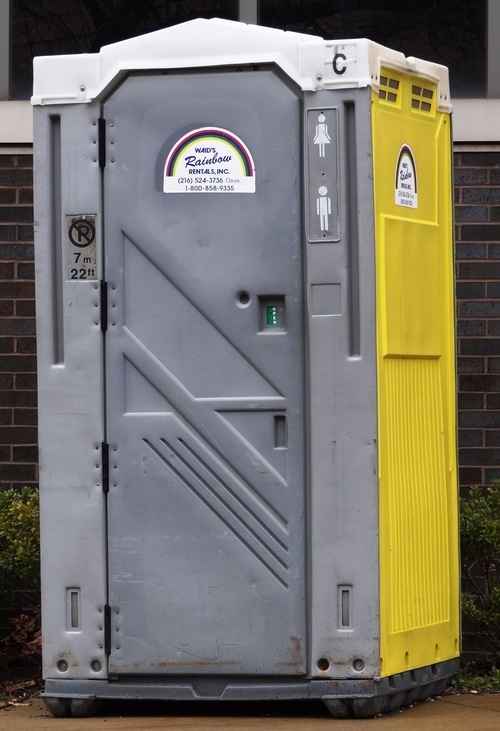 We’ve recently acquired Stafford Plumbing and Septic Portable Toilets, as well as Waid’s Rainbow Rentals, two companies that have a strong record of customer service and great sanitation products in their areas. We chose both companies because they fit well with our approach to business. Stafford and Waid’s were each synonymous in their Northeast Ohio locations with unparalleled service and response. Pulling them under the umbrella of Superior Portables gives us the ability to offer that same attention to customer service and well-maintained products, under our trusted name, to an expanded area. Read more about our Waid’s Rainbow Rentals acquisition on The Akron Beacon Journal, then contact us today to request a quote!